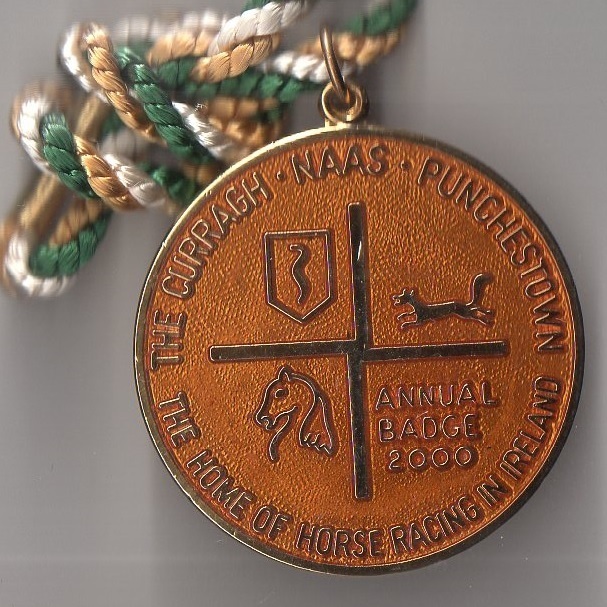 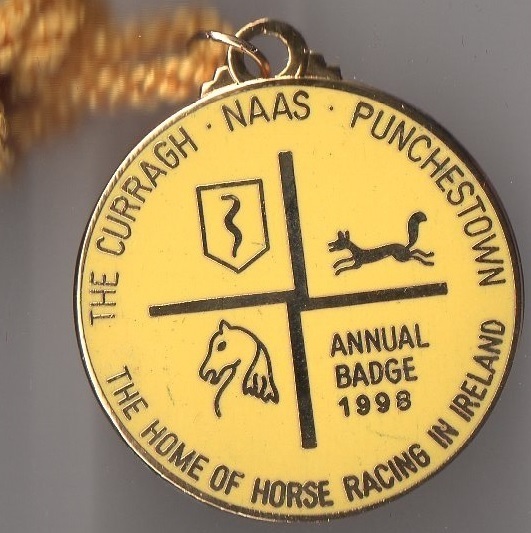 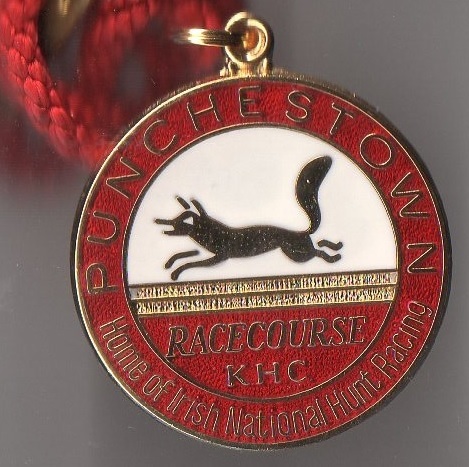 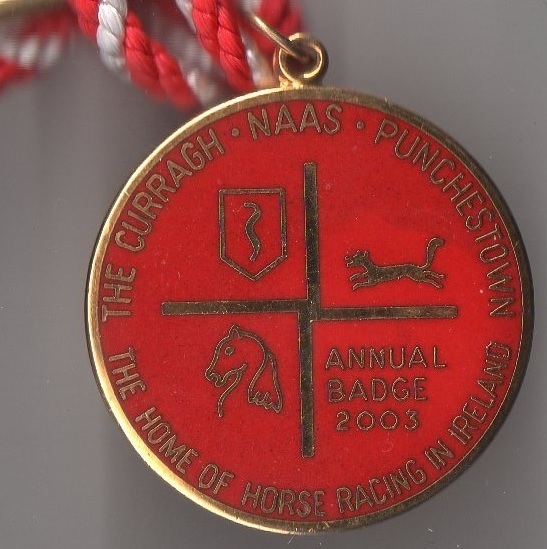 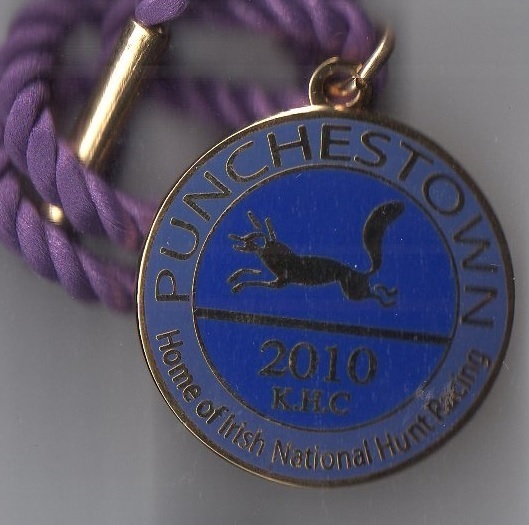 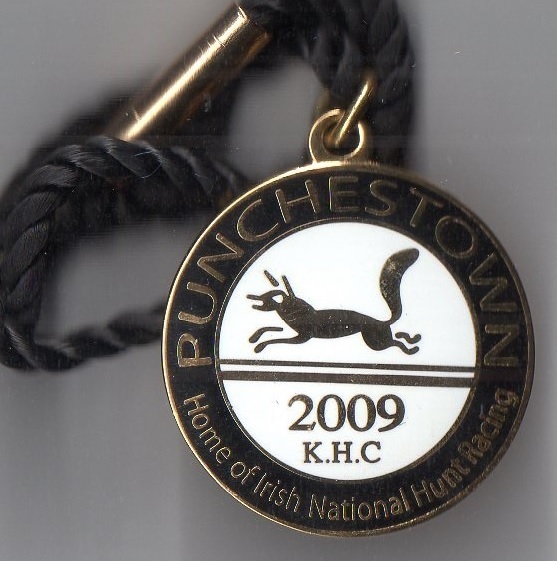 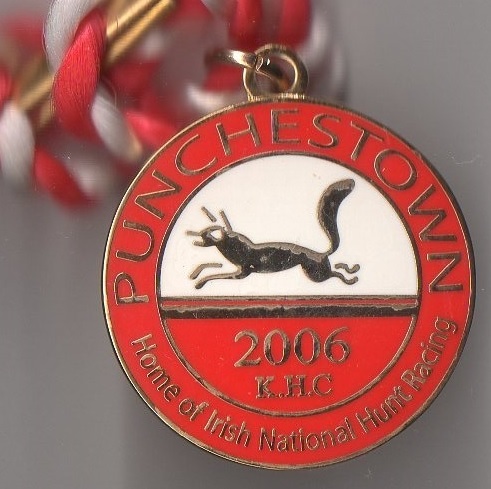 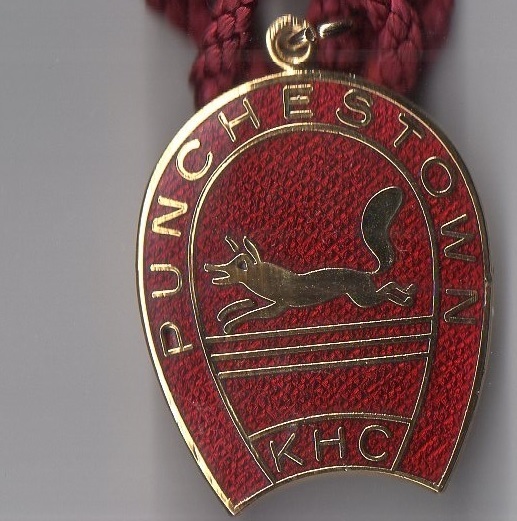 The earliest record of a meeting at Punchestown was on Tuesday 2nd April 1850 when the meeting was billed as ‘The Kildare and National Hunt Steeplechases’ following a proposal put forward by the 3rd Marquis of Drogheda. 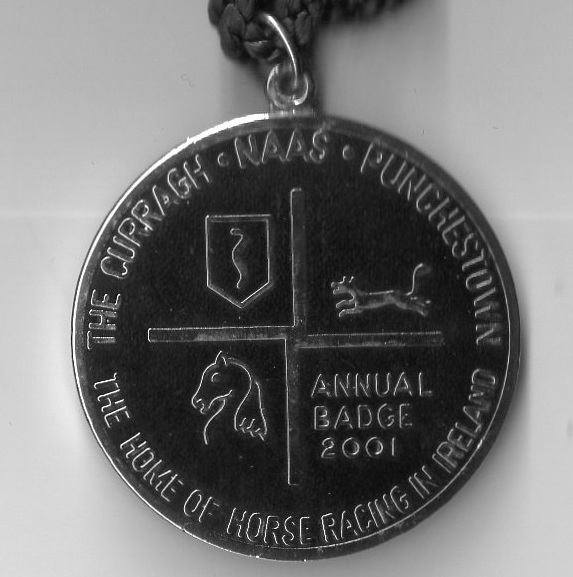 The meeting was popular and well supported, although like all courses, it was looking for additional sponsorship. 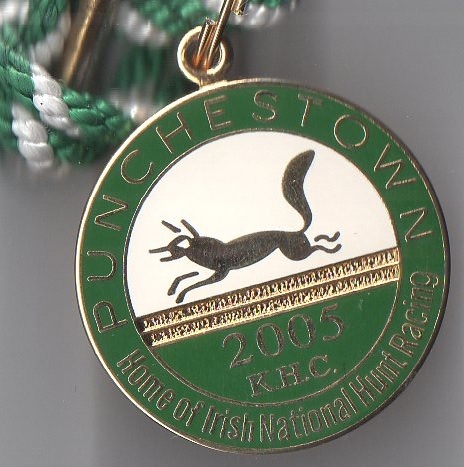 The Kildare Hunt Group requested support from the Great Southern and Western Railway in 1855, and the railway donated £20 but it was conditional on the course making it a two day meeting. 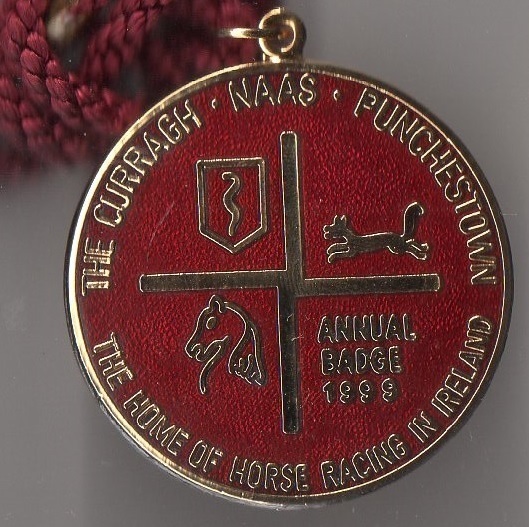 In 1862 the Conyngham Cup course was opened, but it took a further century before the meeting became known as Punchestown. 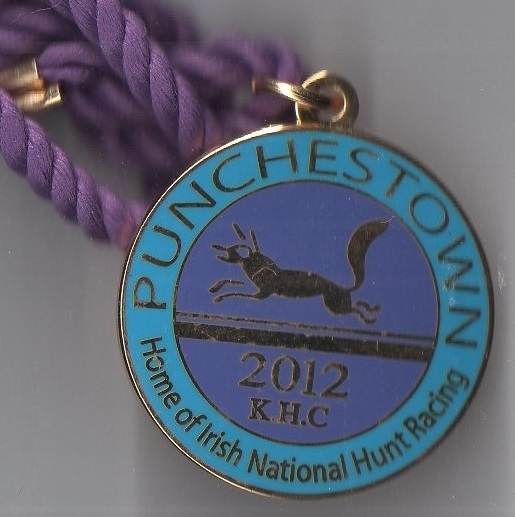 The highlight of the racing year is the Punchestown Festival which now rivals the Cheltenham Festival.  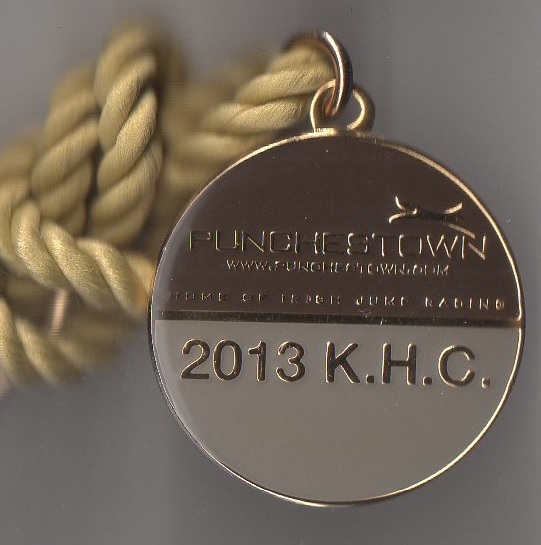 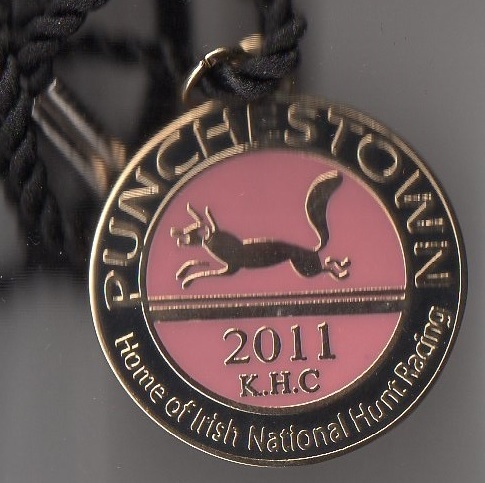 The principal race at the track is the Punchestown Gold Cup, although it hosts a total of fourteen grade 1 races. 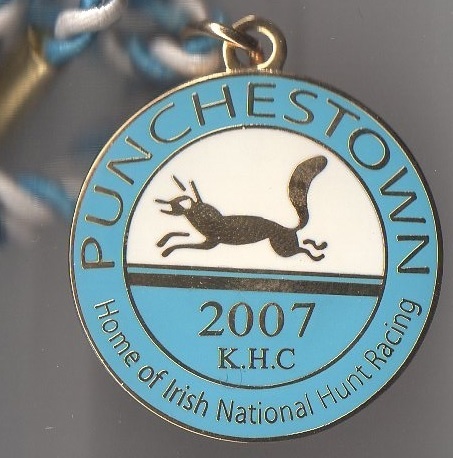 Currently the course stages 15 fixtures annually.